Noirin Kelly shocked Ryan Tubridy when she was interviewed on RTÉ Radio One's 'The Tubridy Show' about 'Big Brother' yesterday morning. 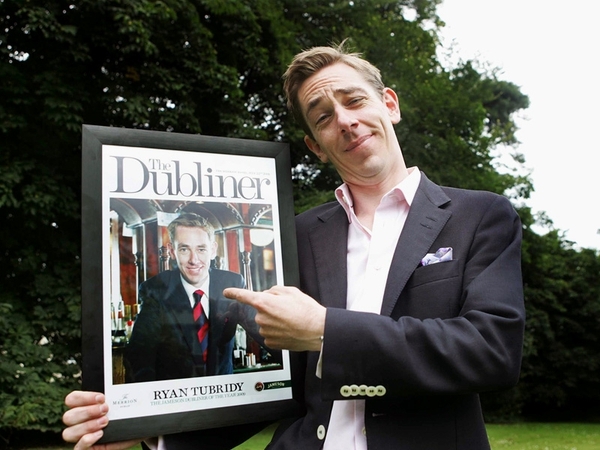 According to The Star the Dublin girl stunned Tubridy before the interview when she confessed that she didn't know who Tommy Tiernan was. Beginning his interview with the 25-year-old reality star, he said: "We were chatting off air before you came on and I can't believe you've never heard of Tommy Tiernan." 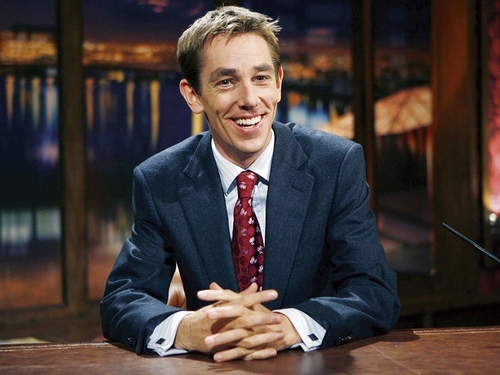 Kelly, who spent 58-days in the 'Big Brother' house, admitted that she didn't know who the Perrier award-winning Irish comedian was: "The name rings a bell but I'm not sure..."
Tubridy congratulated the Meath comedian on his recent wedding to long-term partner and manager Yvonne McMahon in Monaghan's Castle Leslie.